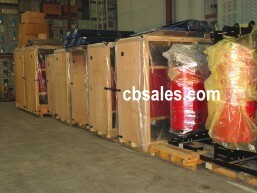 We specialize in substation class cast coil transformers from 1000kVA to 3750kVA; and stock many common ratings for same day shipment. 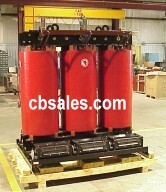 Cast resin transformers afford great operational savings in lower losses and reduced maintenance requirements. 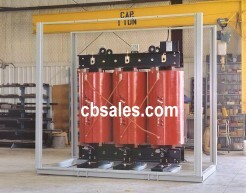 Please give us the opportunity to provide you information on why you should replace your failed dry or liquid filled power transformers with our superior cast resin product. Download a free copy of the 16 page full color brochure describing Maxi-Cast cast coil substation class transformers. Its a 0.7meg file in pdf format.